Foodmach specialises in turnkey project management, so our customers deal with just one experienced supplier who gives the right advice, manages the entire process and sees it through to a successful handover with ongoing service and support. 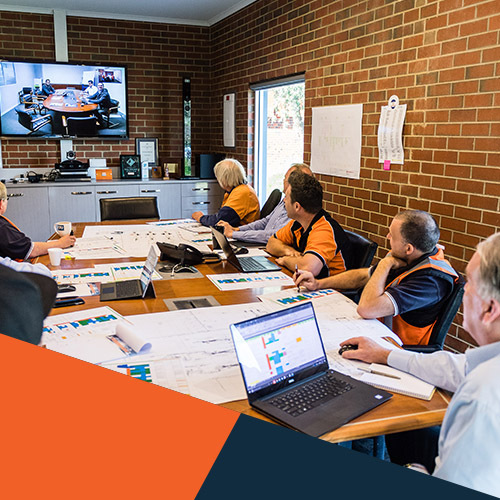 Our application engineers, service and projects management staff are located around Australia and will guide you to the right solution. Our team will integrate robots, material handling, pallet handling and asset management systems into a modular unit that interfaces with other packaging equipment, and supply you with non-proprietary equipment from our global technology partners or any OEM of your choosing. All our services are in-house, which means we can work with tighter timeframes. Foodmach's structured approach to project management, including establishing cross-functional project teams and clear workflow structures, is designed to optimise performance, reduce risk and deliver shorter project life cycles. 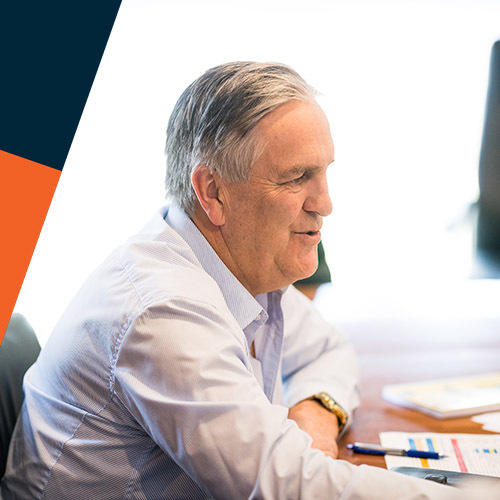 An important element of our customer-focused strategy is the application of a CRM business system designed to keep our account managers immediately responsive to your needs. Our depth of experience means you’ll enjoy yours. We’re here to help.